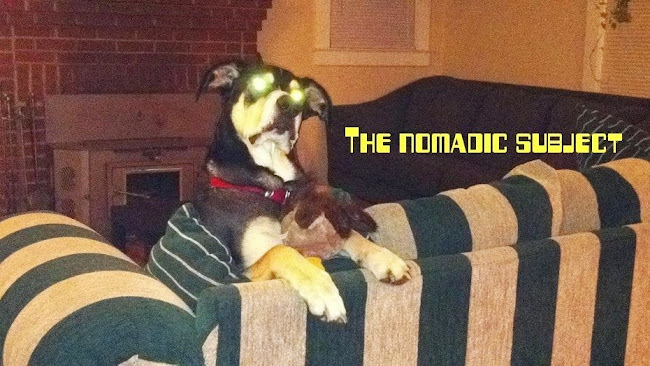 the nomadic subject: Please Come to this show! Come check out our debut show. We're very excited!